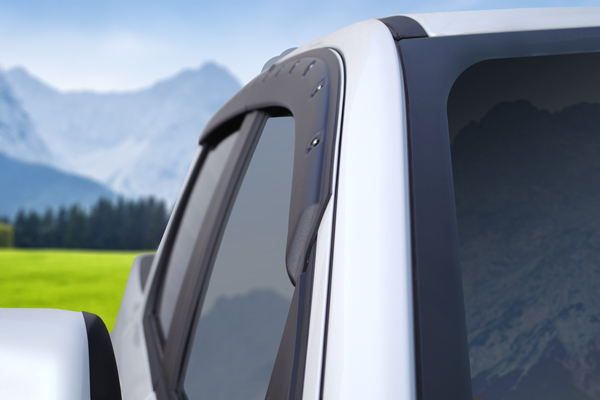 Tough Side Visors - FormFit Brand of Products. Focus Auto Design Inc. was the proud recipient of another SEMA Global Media Award at the 2019 SEMA Show in Las Vegas. 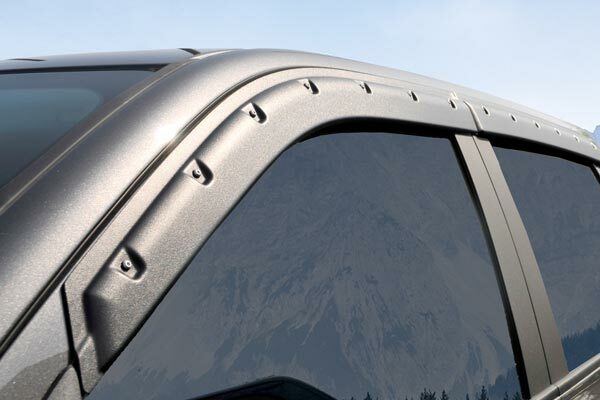 Our Tough FormFit Visors for the Ford Raptor was recognized out of 3000 product entries to take home this prestigious award. 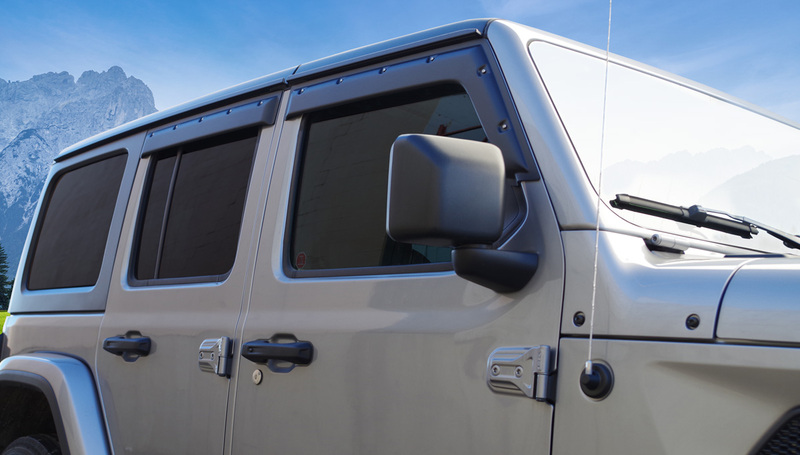 We would like to thank everyone that has been involved in our recently developed product line and to the judges that voted for this new and innovative Side Window Visor. This year’s program included 30 judges from 19 countries. Each judge carefully reviewed and evaluated nearly 3,000 product entries at the SEMA Show before selecting the products that they felt would resonate and appeal most to consumers in their home countries! Complement your Tough FormFit Guard with matching Tough FormFit Visors. OEM Quality look and feel. Wont chalk, fade or breakdown over time. Installation time in under 15 minutes. 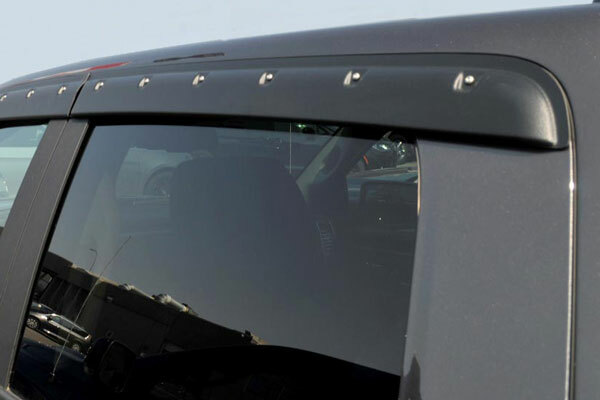 Attaches via 3M Automotive Grade Adhesive. No direct contact with the window. 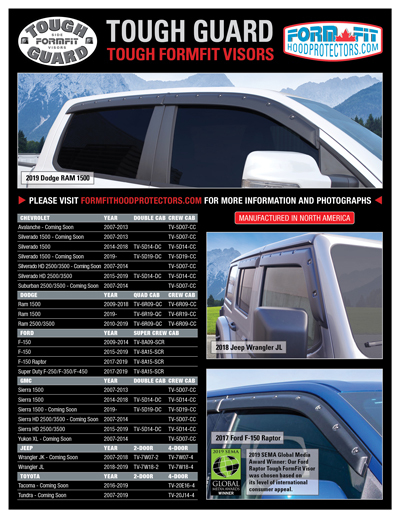 Click on the page below to download a PDF of our Tough FormFit Visor promo sheet.